Steinbach Dental Clinic is committed to optimizing your oral health through education, prevention, advanced technology, and comprehensive dental services. 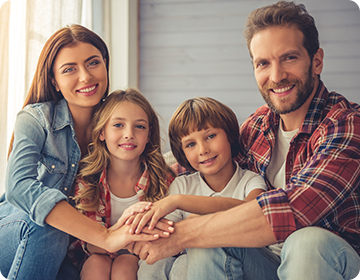 We will strive to help you reach your oral health goals and look forward to the opportunity to help you and your family achieve healthy and attractive smiles for life. 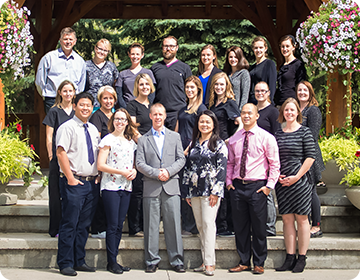 Steinbach Dental Clinic is home to our team of dental care professionals dedicated to the preservation of the health and beauty of your smile. Our principal dentists: Dr. Kevin Friesen and Dr. Bruce Cypurda, along with associates: Dr. Catherine Carroll, Dr. Adelina Tan, Dr. Christopher Shieh, and Dr. Michael Rodillo welcome new and existing patients to experience the family-friendly dental care that has made our practice an important part of this community for over forty-five years. Contact us today at (204) 326-6494 to schedule your professional cleaning and oral health examination for yourself or a loved one. 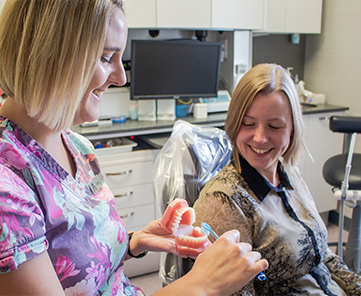 Whether looking to repair a single tooth or an entire arch, our team of dental professionals have the tools and talent to restore your smile to its natural function and beauty. 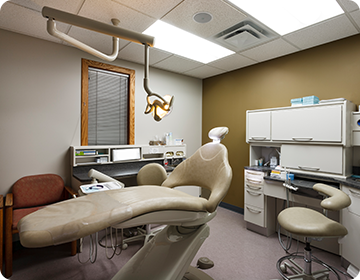 Steinbach Dental Clinic provides comprehensive family dental services to the locals of Manitoba including cosmetic dentistry, orthdontics, family dentistry, restorations, oral surgery, and more. If you are looking for a reliable Steinbach Dentist, be sure to contact Steinbach Dental Clinic today.